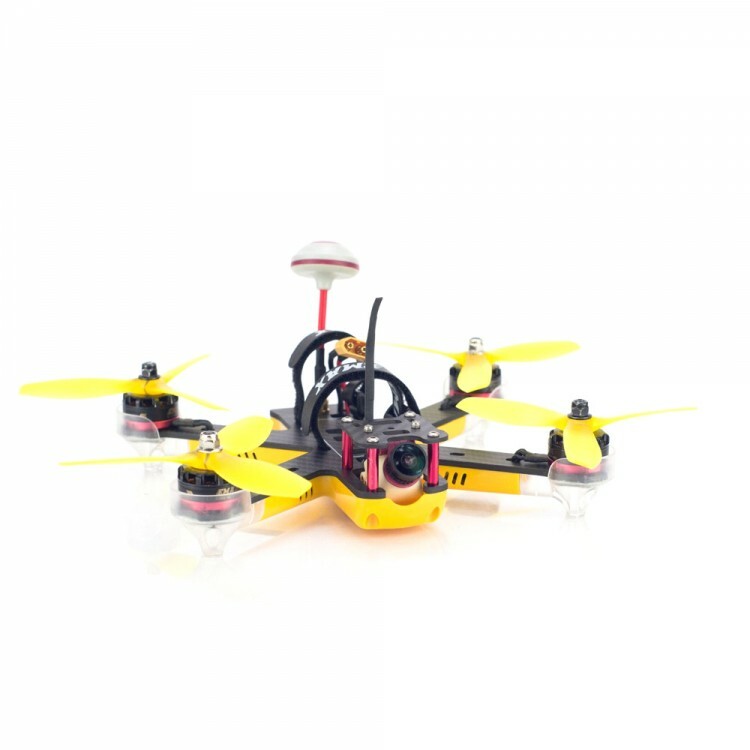 EMAX Nighthawk Pro 200 PNP Quadcopter installed with the latest in drone racing technology, allows new pilots in the hobby to progressively fly like the professionals. The Nighthawk Pro 200 features a great price, amazing value, and technology compared to competitor's products. 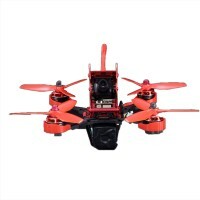 - Nighthawk Pro 200 PNP Quadcopter, installed with the latest in drone racing technology, allows new pilots in the hobby to progressively fly like the professionals. The Nighthawk Pro 200 features a great price, amazing value, and technology compared to competitor's products. - Race ready motors right out of the box. The RS2205 motors are the Champion's choice for competition. Now you can get the best! 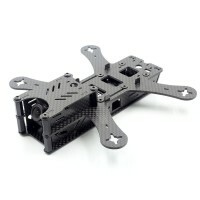 - Modular design with the ability to switch out main components without having to solder to small connectors. - Full LED coverage to help gauge orientation in the brightest of days and darkest of nights. - Plastic molded motor guards and bottom shell for increased durability and protection of electronics in the event of a crash. 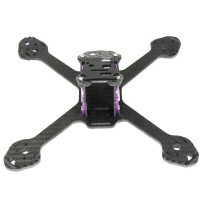 - High quality 3k Carbon fiber mainframe for maximum structural integrity. 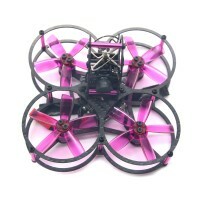 - CCD Camera for high quality image through FPV. 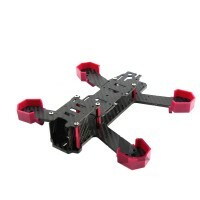 - Adjustable for different lighting conditions. - 25-200mw switchable Video Transmitter with 48 Channels of frequency. - Digital LED display for easy view of current channel setting. - Integrated Power Distribution Board (PDB) to supply regulated power for all electronic components. - 2mm Socket Button Head Screws are standard. - Adjustable camera mount to suit faster (high camera angle) or more stable (low camera angle) flights. - Top cover to accommodate an HD camera.